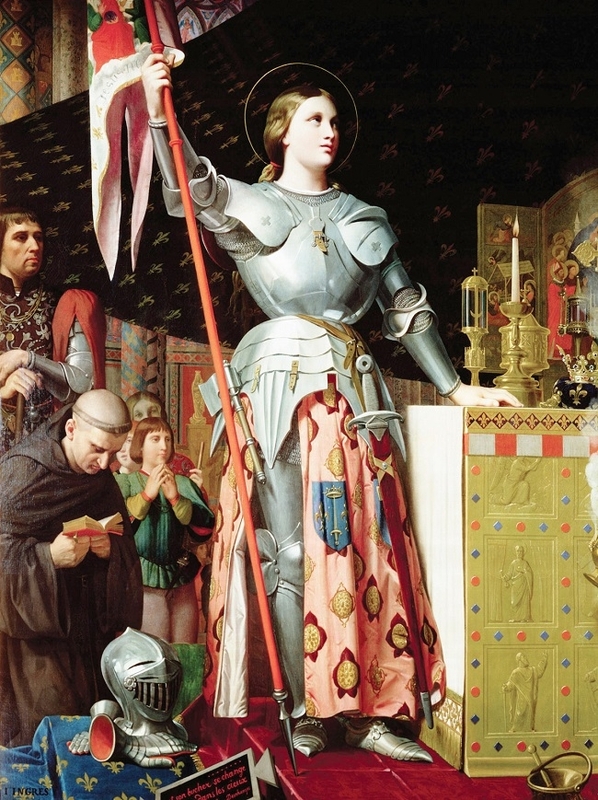 Jeanne d’Arc was born into a farming family around January 6, 1412, in the remote agricultural village of Domrémy in what is now Vosges, in eastern France. The Hundred Years’ War had been rumbling since 1337. Although she was born during a period of relative peace, conflict resumed in 1415, when the English King Henry V invaded France. Young Jeanne must have grown up amid regular talk of who was fighting who and how the War was going. “Context is important,” said Olivier Bouzy, an expert on Jeanne d’Arc. “At that time, people believed in God, but also in elves, monsters, demons, and prophets. “Things that are fairytales to us were reality to people then. “It was an irrational world, without scientific explanation. People thought that everything, even the death of a bird, was God’s will because God was all powerful.